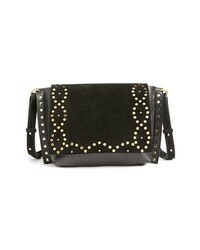 Valentino Garavani Rockstud Matelasse Velvet Shoulder Bag $3,175 Free US shipping AND returns! 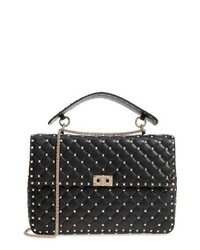 Valentino Garavani Rockstud Spike Maxi Shoulder Bag $3,745 Free US shipping AND returns! 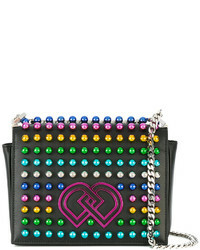 Dsquared2 Medium Dd Studded Crossbody Bag $899 $1,283 Free US Shipping! 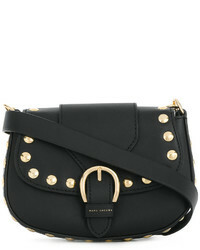 Marc Jacobs Studded Saddle Bag $452 $565 Free US Shipping! 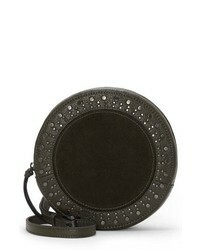 Vince Camuto Julie Leather Circle Crossbody Bag $148 Free US shipping AND returns! 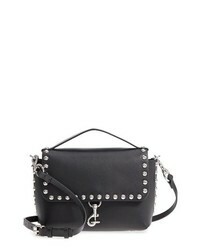 Rebecca Minkoff Blythe Medium Studded Leather Crossbody Bag $176 $295 Free US shipping AND returns! 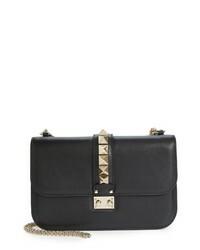 Valentino Garavani Vitello Rockstud Lambskin Leather Shoulder Bag $2,795 Free US shipping AND returns! 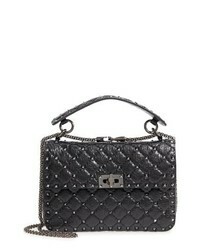 Balmain Studded Calfskin Leather Shoulder Bag $2,595 Free US shipping AND returns! 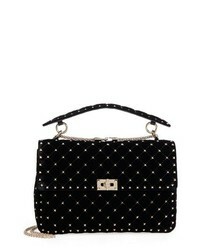 Isabel Marant Asli Zoe Studded Shoulder Bag $960 Free US shipping AND returns! 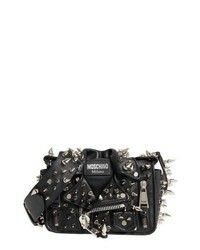 Moschino Spiked Biker Jacket Crossbody Bag $2,595 Free US shipping AND returns! 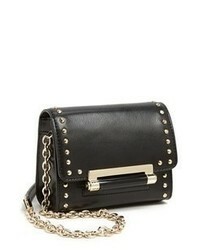 Valentino Garavani Medium Lock Studded Leather Shoulder Bag $2,445 Free US shipping AND returns! 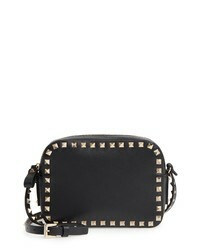 Valentino Garavani Rockstud Calfskin Leather Camera Crossbody Bag $1,345 Free US shipping AND returns!